Having previously worked as a Sales Administrator for five years, Selina took a career break to have her son. While on this break she achieved a FETAC Level 5 Certificate in Medical Administration. She has always had an interest in the medical sector and on completion of the course she gained experience in Fairview Medical Centre. 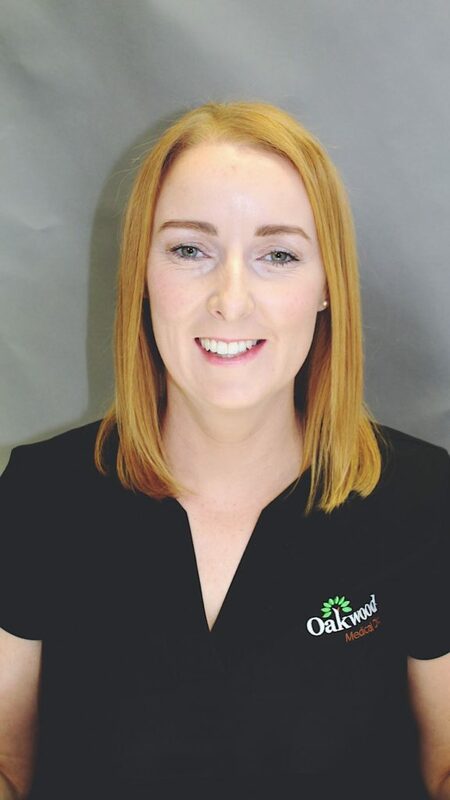 She joined Oakwood Medical in June 2017 and is currently apart of the Administrative Team. Selina lives in Lusk with her husband and two children.